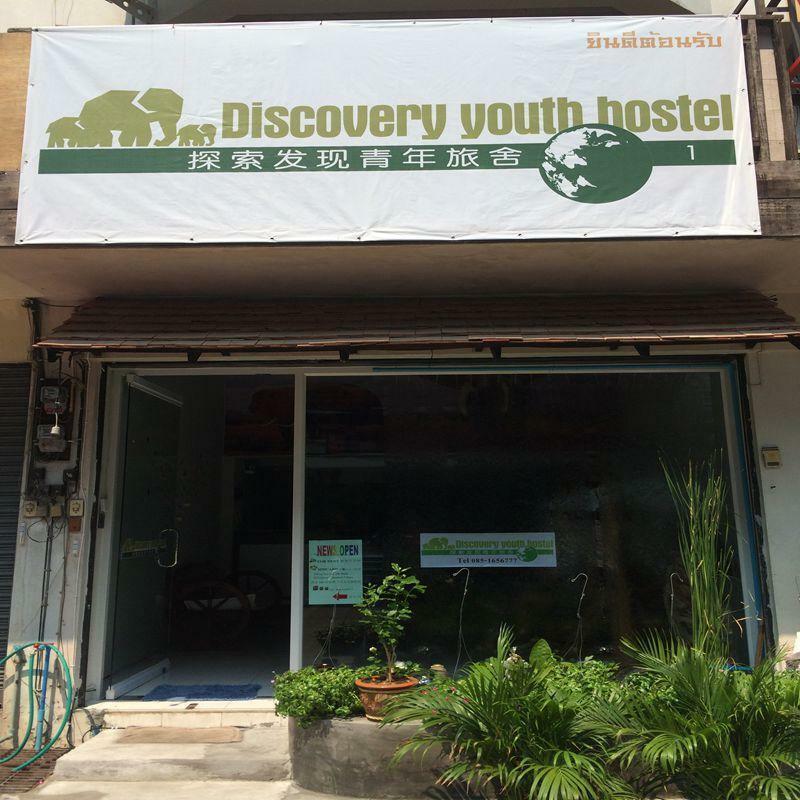 Discovery Youth hostel is on Mani Nopharat Road and near adjacent street. Itâ€™s very convenient to travel in Chiang Mai and another Place in North. In Chiang Mai: Chiang Mai University, Wat Phrathat Doi Suthe, Doi Intanon, San Kamphaeng Handicraft Village, Bann Tawai Wood Carving Village, Royal Park Rajapruek, Chiang Mai Zoo, Chiang Mai Night Safari, Elephant Camp, Ox-cart riding, Bamboo Rafting , Orchid Farm, Monkey school, Snake Farm, Central Airport Plaza, Central Festival, Maya and etc. Chiang Rai : Doi Tung , Chiang Rai Hot Spring , wat Rong Khun , Mae sai â€“ Myanmar border town , Golden Triangle Area , House of Opium , Doi Mae Sa long , Central Festival and etc. Hostel owner is Chinese people are friendly,If customer have ploblem or suggestion to improve hostel or anything can tell us, we have to find ploblem and solve solution soon. Hostel area is clean, Safety, Good environment, Convenient to the market. The hostel service is : Laundry , Motorbike for rent , Free for Wifi and etc. Transport to hostel from Chiang Mai Airport is : By car (the red car) says to Sahasripum Place or Sumsung centre walk into straight into the alley. Hotel is on the left About 4 stores. By Personal car: Driving out of the airport and turn left. Drive straight along first thing will see Ram Hospital and drive straight Wat Lok Moe Lee drive straight about 100 meters until see Sahasripum Place or Sumsung center drive straight into the Hotels sweatshops left about log 4.
and turn left beside the Samsung center drive straight into the Hotels sweatshops left about log 4.